Cool to properly learn that Doctor Octopus is two per case, should make him quite easier to acquire. 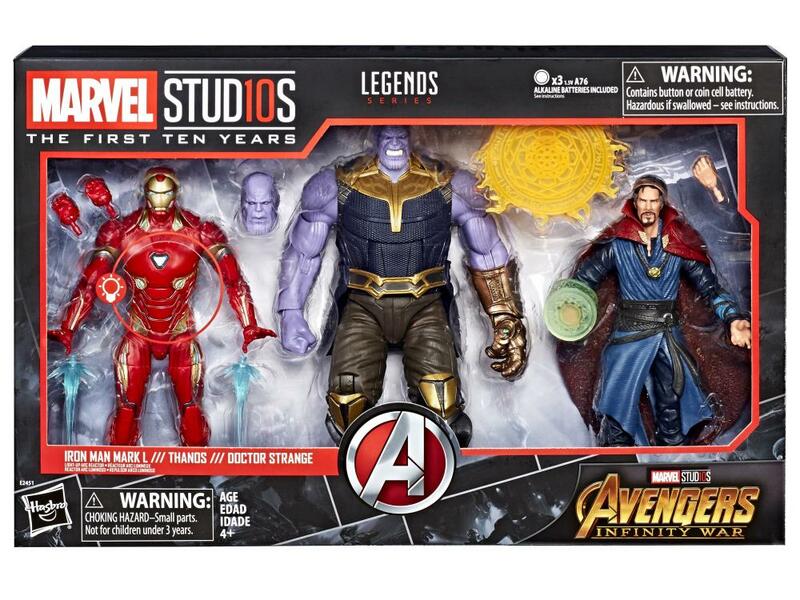 According to BBTS the IW Thanos pack is supposed to be out before the previously revealed 10th anniversary figures. I guess this kinda makes some sense though since so little in the pack is actually new. 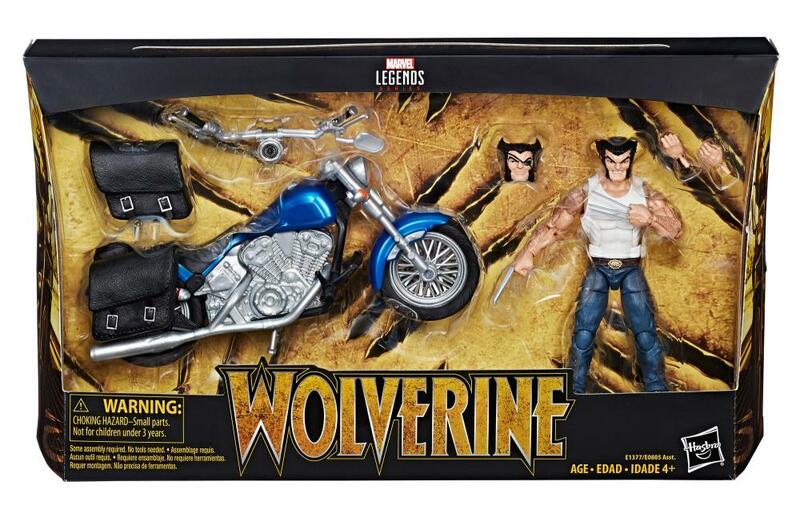 Anyone know when the Cap/Crossbones set is due to hit? Wow. 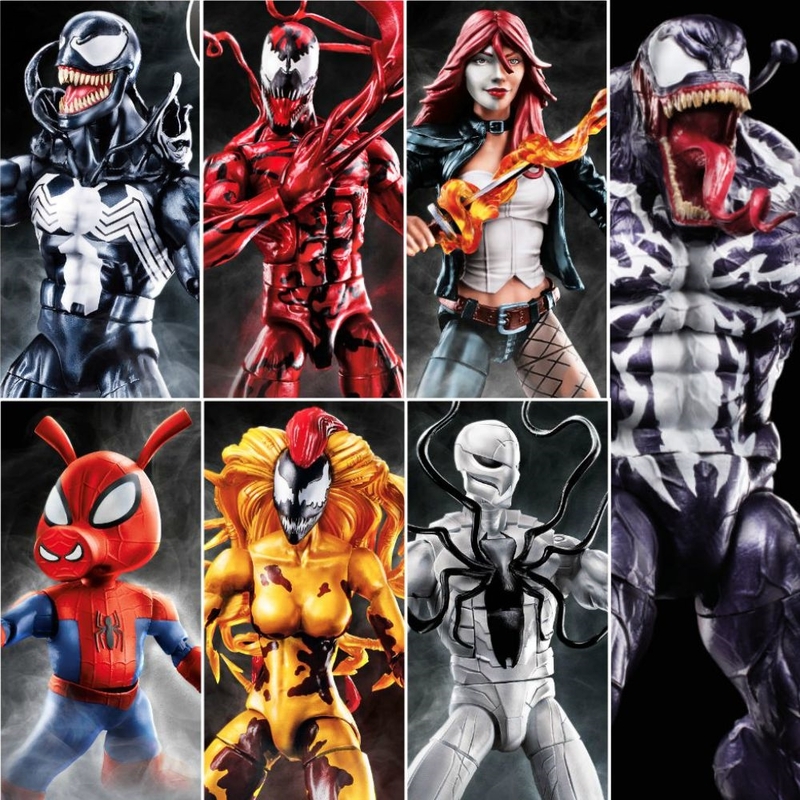 Spider-Pig preorder sold out within 2 hours on BBTS. I'm not surprised. But I didn't catch in time, just did Entertainment Earth. Still...that's some pig. 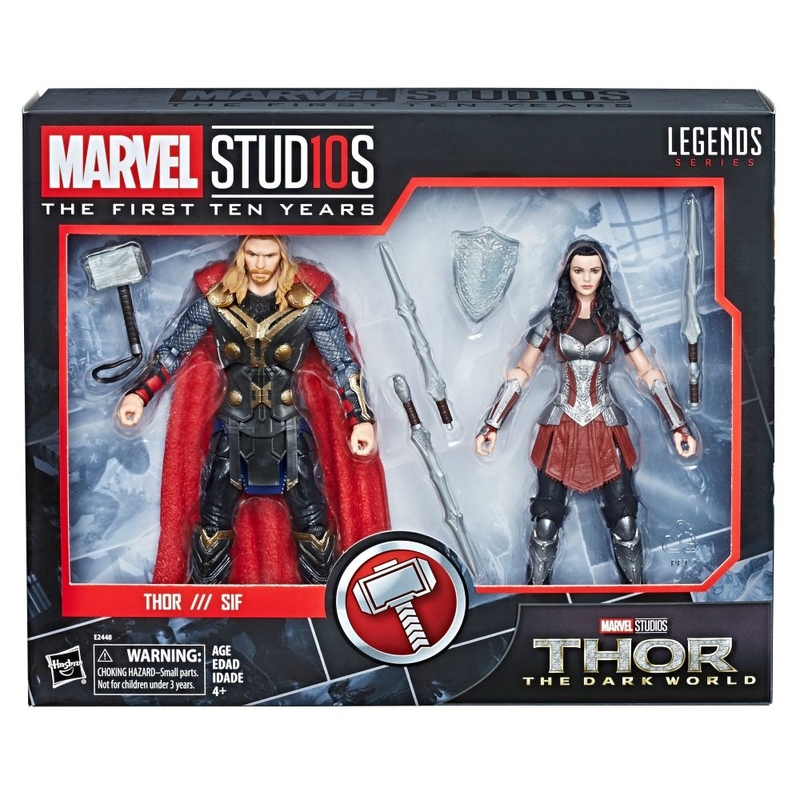 Seems like all those links for the Thor and Lady Sif set is down. Was that included by mistake? 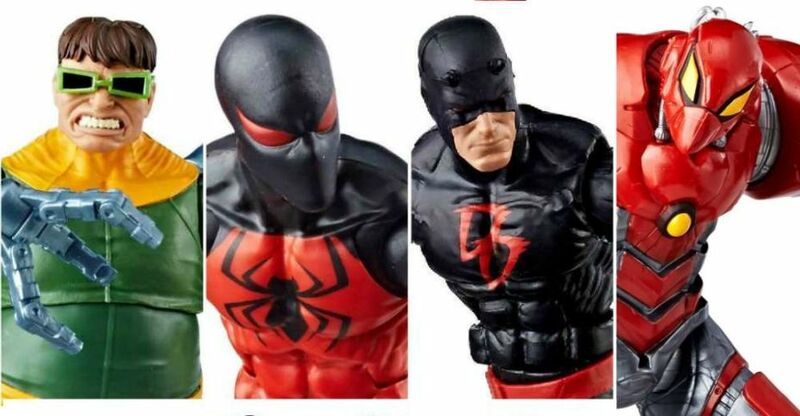 I'm a sucker for Marvel Legends this year! 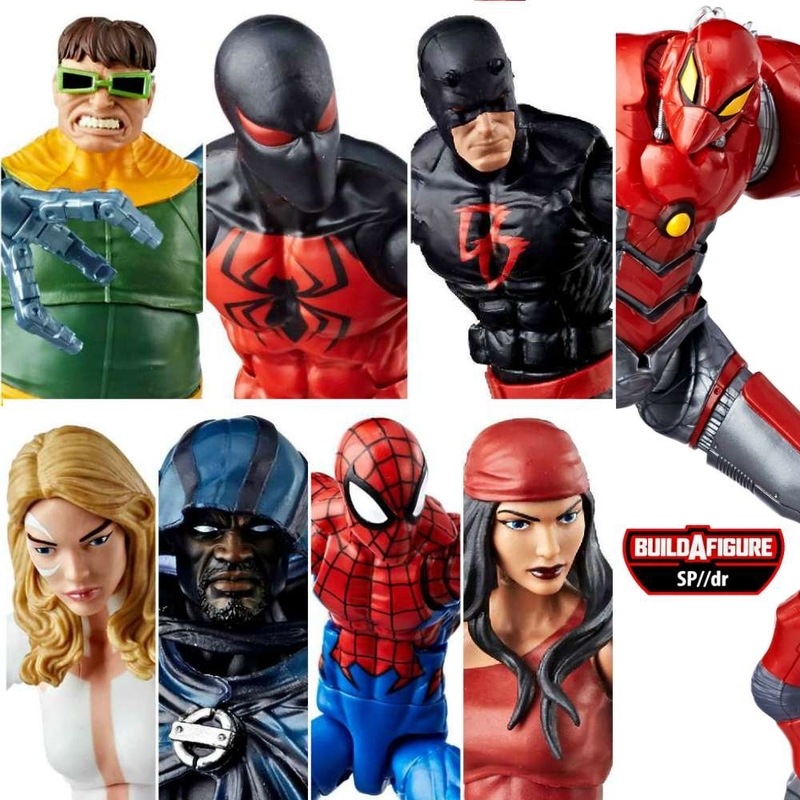 Totally preordered bought the Venom AND the Sp//der Wave! Can't wait to have them!